Props Floral Design, Imagination in Full Bloom. 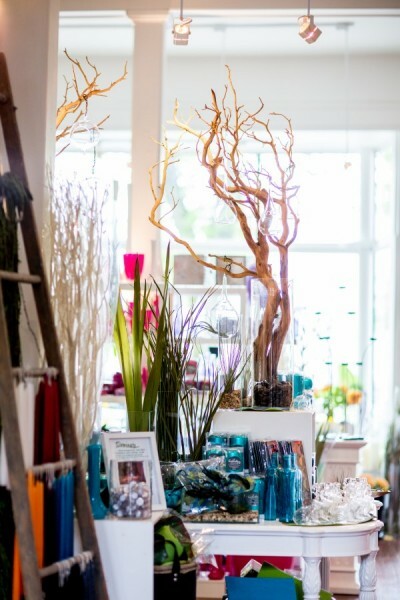 It’s more than just a flower shop, it’s a love affair with flowers. We are your Halifax Flower Shop.